Posted on 19th October 2018 at 11:14 am. Posted on 16th October 2018 at 3:02 pm. Flu vaccinations are now available for all patients over the age of 65 or patients at risk. Please contact reception to arrange an appointment. Posted on 9th October 2018 at 11:30 am. Please find our Latest MMP Carers pack below, you can also find this on our Carer Support page under ‘Our Services > Patient Resources’. If you are a carer you are also entitled to a flu vaccination, please contact the surgery to book your vaccination. Please click the document below to open Carers Pack. Posted on 5th July 2018 at 3:49 pm. Posted on 22nd May 2018 at 12:47 pm. 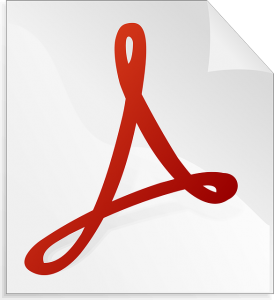 MMP Data Protection Privacy Notice: Please click on the document to view. Posted on 16th February 2018 at 9:36 am. 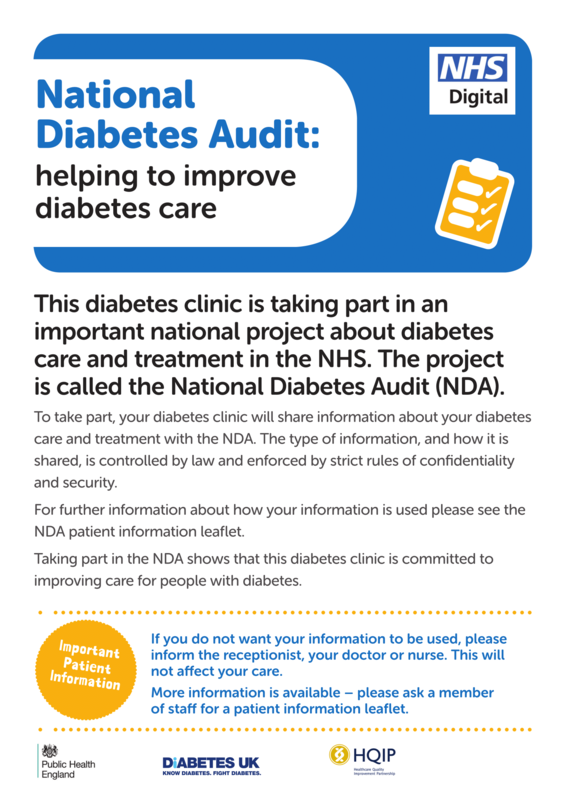 Midlands Medical Partnership will be taking part in the National Diabetes Audit. Posted on 8th December 2017 at 1:59 pm. Mere Green Surgery will hold it’s PPG meeting on Monday 29th January 2018.